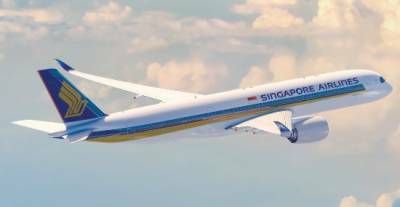 SINGAPORE – Singapore Airlines has launched the world’s longest non-stop commercial flight. The services start from today and fly between Singapore and New York and travel a distance of approximately 16,700km and will take about 18 hours and 45 minutes. The flight, QR22 will depart from Singapore Changi International Airport on 11:35 pm (local time) and arrived at Newark Liberty International Airport on 6:00 am (local time). Singapore Airlines Flight, SQ22 will use the long-range Airbus A350-900ULR, configured to carry 161 passengers – 67 in business class and 94 in premium economy.